While growing up in both Australia and Canada Rory has had the opportunity to play a lot of different sports. Aussie rules football, ice hockey, surfing, snowboarding, mountain biking, triathlons, and every kind of running. With all the sports Rory was involved in he still managed to find himself competing at the national level in both Track and Field and Australian Ice Hockey. Rory is also in the top of his age group for sprint and Olympic distance Triathlons. He is always looking for new destinations to travel to and compete in Ironman or Marathon races. For over 10 years Rory owned a corporate fitness studio (Personal Best) in Adelaide South Australia with a membership base of just over 350. Rory's vision was to make Personal Best more than just a great workout. Rory knew he had the opportunity to change the health and lifestyle habits of his members by organizing healthy meal plans and team building activities, including weekend trips, overseas competitions and cooperate team triathlons and races. 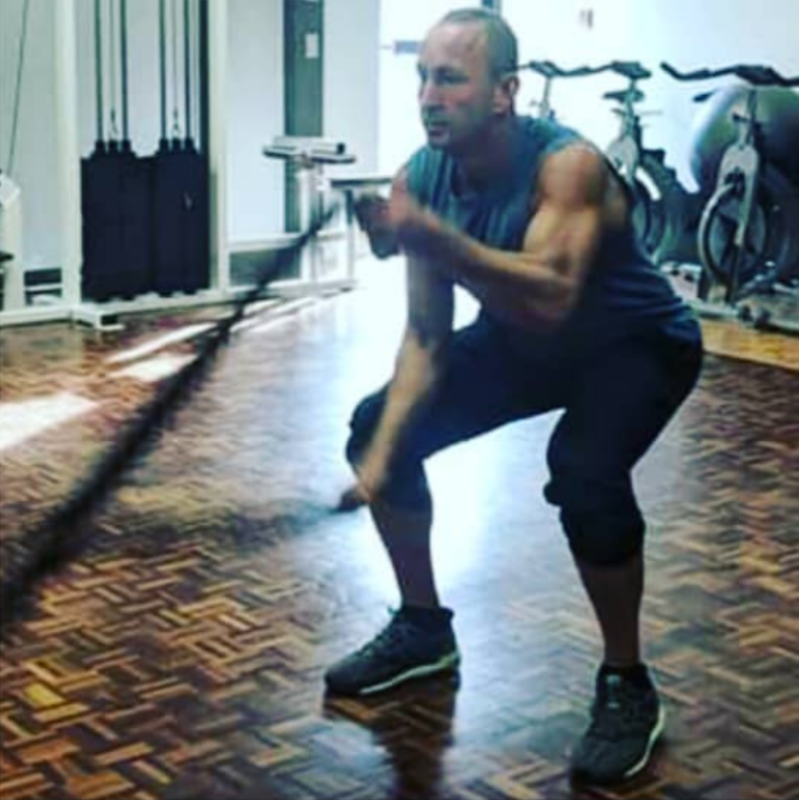 In 2015 Rory sold Personal Best Rory and headed to the Beautiful beaches of Noosa Queensland Sunshine Coast, where he was head trainer and manager at Snap fitness. Two years later Rory has found himself in beautiful Vancouver ready to take on new challenges.